for the object pin you need a reference to a instance of that blueprint that exists in the level. there are many ways to do this via things like traces, public variables, setting a variable when the widget is created, etc. without knowing more about the situation its hard to say which method to use. from the look of it you have a elevator bp and when near it a widget appears to call the elevator or choose a floor. 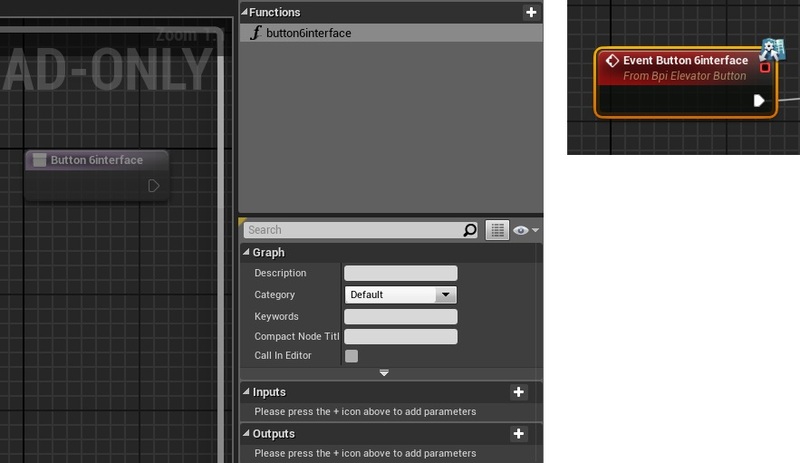 if thats the case and your creating the widget from the elevator bp then its a pretty simple matter to create a variable in the widget and set its value when the widget is created. to do this, when the widget is created drag off the return pin and search for the variable you created in the widget and select the set (insert variable name here). Yea, what exactly is going on here? I can't tell if you are trying to reference another widget or another actor with you cast.